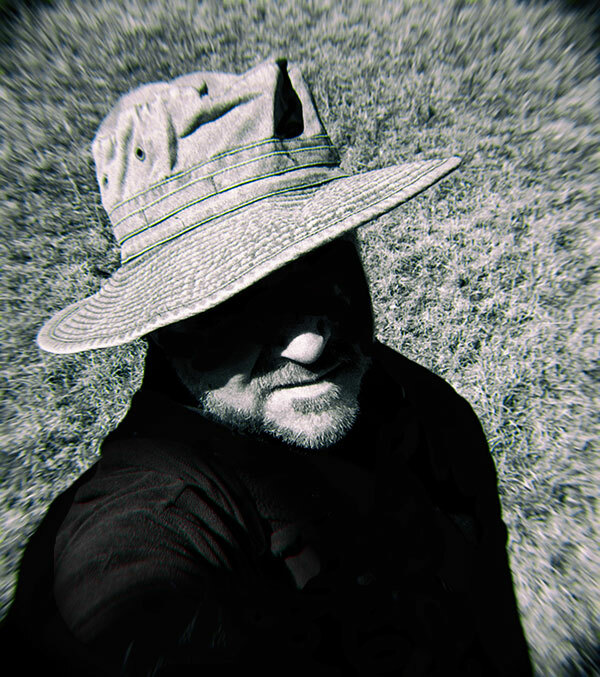 My name is Keith Dotson and I’m a fine art photographer. I specialize in black and white photographs of landscapes, cityscapes, and abstractions from nature. This blog is my informal space for posting all kinds of content including Instagram snapshots, stories, notes from the field, exhibition reviews, and who knows what else? If you like my photographs, you should also visit my official website at keithdotson.com. 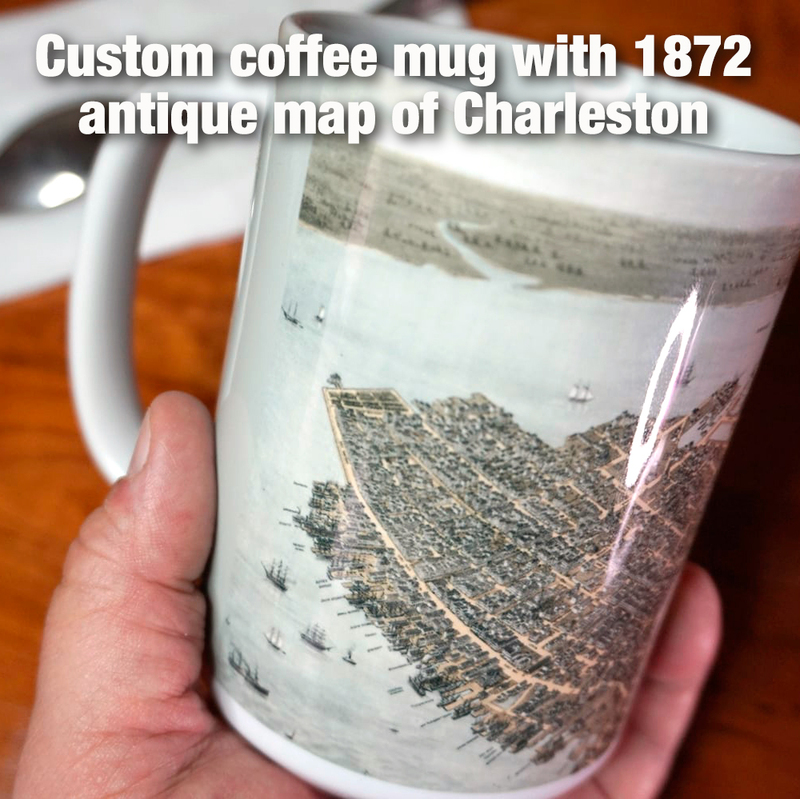 My work has been shown in a few galleries, and art exhibits over the years. And my photographs have appeared in a couple of movies and in several TV shows. Maybe you’ve heard of this one below? Three landscape photographs by Keith Dotson, seen on the wall of Meredith Grey’s bedroom in Grey’s Anatomy. My work has been collected by corporations, hotels, gourmet restaurants, universities, and people of good taste around the world, from LA to Dubai to Canberra to Austin. In addition to being a passionate photographer, I’m a parent, an environmentalist, an observer, a foodie, an art lover, a traveler, and a person who believes in squeezing the juice out of every day. Over the years I have been an art director, an illustrator, an art teacher, and a painter. I grew up in Texas but now live in the exciting, thriving Nashville area. I have a more formal bio on my main website at keithdotson.com. That’s also where you can look at all of my portfolios, of which I have many. 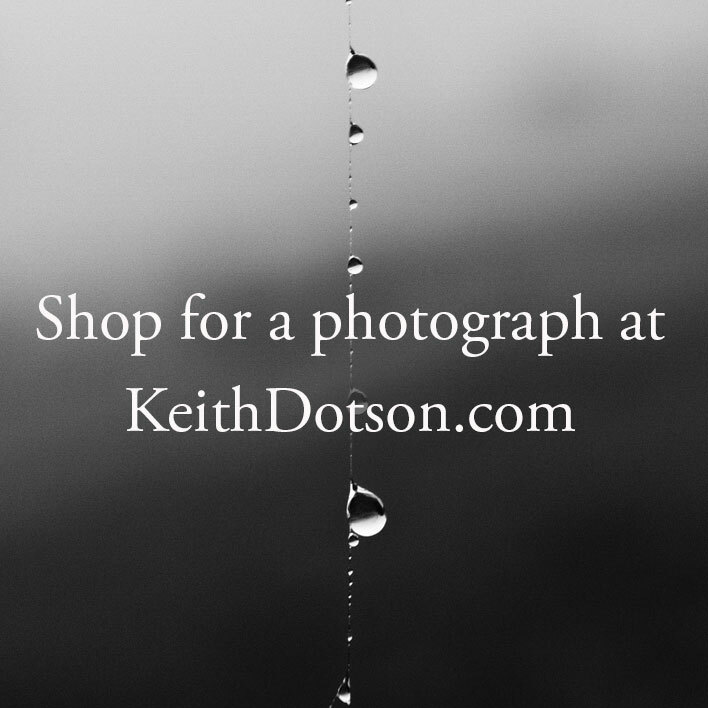 Visit my main website at keithdotson.com.